With so many people – including military personnel – moving to Texas, it is likely that you or someone you know has items in self-storage. What does this mean? 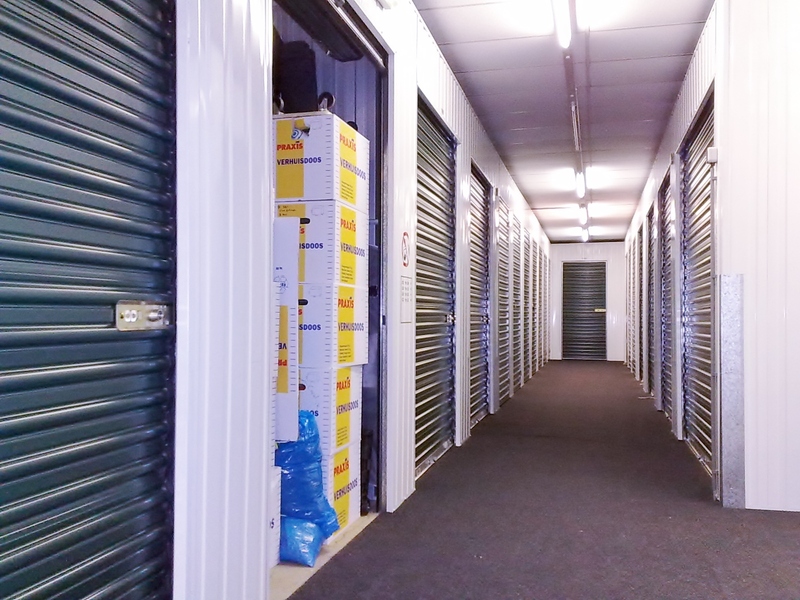 It means, if you or your friends use a self-storage facility and anything goes wrong, you and they are up against well-organized, powerful groups. You need to know your rights and be prepared, if necessary, with knowledgeable consumer representation to ensure you are treated fairly and in accordance with Texas law.